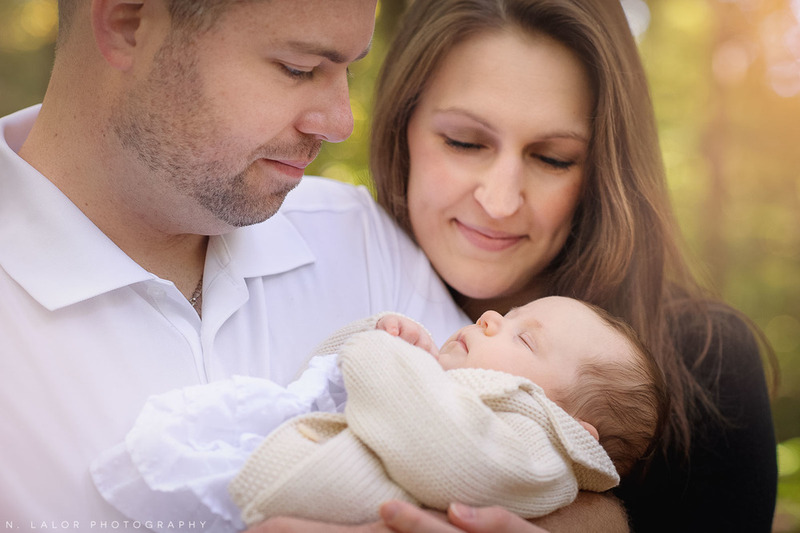 I love photographing new parents with their baby, knowing that the image will end up being cherished forever. It will be framed and admired just like their wedding photos. These photographs share the importance of a life-changing event, and having a portrait where mom and dad look good is a big deal! Little Ava is such an adorable little 2-month old. She slept through most of the session, which was no surprise to her parents. 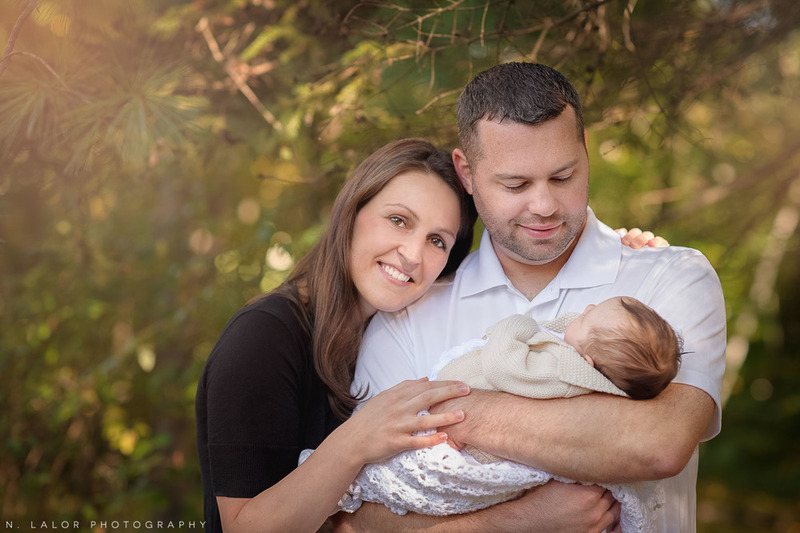 One of my favorite things about lifestyle photography is that babies can be photographed doing what they love most - snuggling with mom and dad! Ava’s mom, by the way, looks incredibly like Jennifer Garner! I mentioned this during the photo-shoot and she laughed because apparently it’s not the first time someone noticed the resemblance. I was so impressed with Ava’s dad, too. He had the whole new baby thing down! He’s obviously so completely in love with his new baby girl, and you can definitely see it in the photos.